Last night I finished Daughter of Smoke and Bone by Laini Taylor and oh my God, is that one awesome book! I wish I could have come up with something like that! Seriously, if you haven't read this book, go get it. NOW. 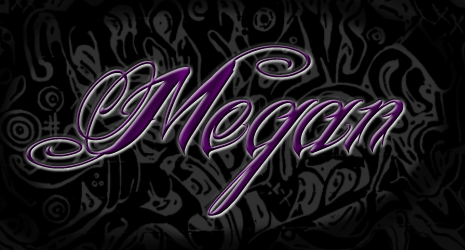 Like, seriously, leave my site and jump on Amazon this minute!!!! I recently spoke with another indie author like myself, and I'm excited to read her book, the Mayfair Moon, by J.A. Redmerski! So there you have it, folks! 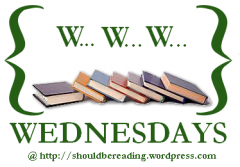 PLEASE LEAVE A COMMENT with either the link to your own WWW Wednesdays post, or share your answers in a comment here (if you don’t have a blog). Thanks! 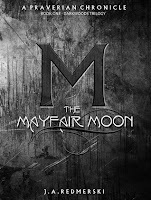 I can't wait to see what you think of The Mayfair Moon. And of course, I'm looking forward to reading Bridger. :-) It's on my soon-to-read list!